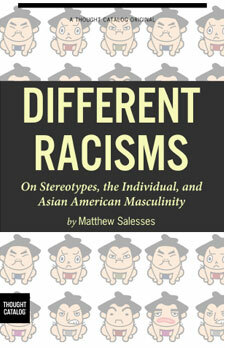 An article “How the Rules of Racism Are Different for Asian Americans”, was shared over a million times on Facebook and has grown into a book. Today, I will be on a local radio show with Beatrice Johnston from the YWCA and the “Reading to End Racism” program. Tune in to AM 1140 at 2 PM or listen to the podcast online here! Did you know that the YWCA’s mission is: “Eliminating Racism, Empowering Women”? Contact your local YWCA and see how you can get involved!